Samsung has started rolling out new security update for the Galaxy Note 4 in Europe this month, following its release for the Galaxy S8 and Galaxy S8+ less than a week ago. The upgrade — N910FXXS1DQG5 — is roughly 200MB and updates a total of 65 Common Vulnerabilities and Exposures (CVE) in the Android OS and 16 weaknesses in the firm’s Galaxy-branded smartphones. √ The security of your device has been improved. √ Device stability improvements, bug fixes. √ New and / or enhanced features. √ Further improvements to performance. 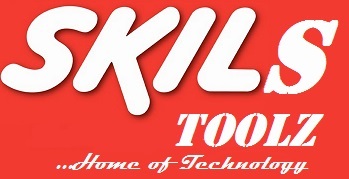 Skilstoolz provide various Firmware Updates and Rooting process along with Custom ROM,Modes,file are all belong to their owners/developers. The autor of this site or the developers are not responsible, if you damage or brick your device.Do it on your own risk and follow the instruction properly. 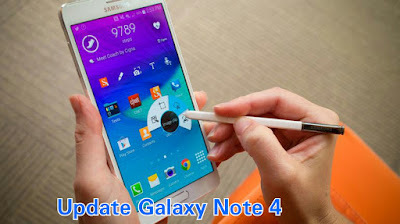 Marshmallow 6.0.1 Galaxy Note 4 SM-N910F Firmware . 1- Extract (unzip) the firmware file. That’s it! 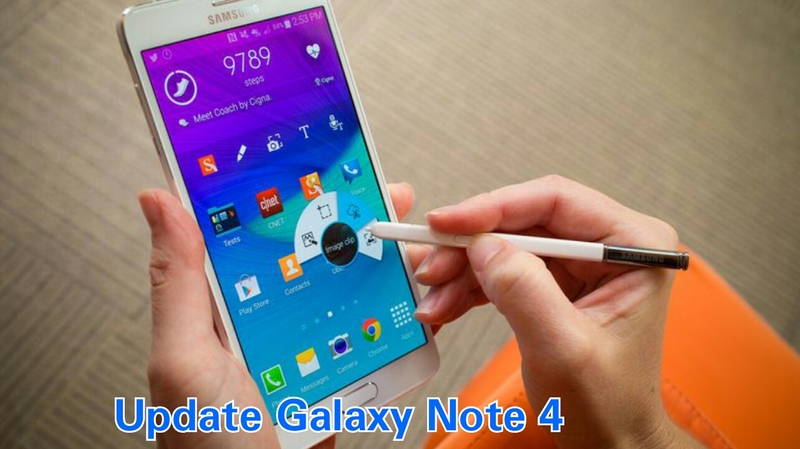 Your Galaxy Note 4 SM-N910F should be running Android 6.0.1 July Galaxy Note 4 SM-N910F Security Patch on your phone! Go to Settings > About phone to verify.